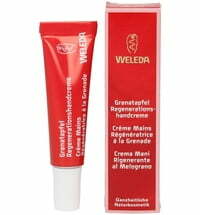 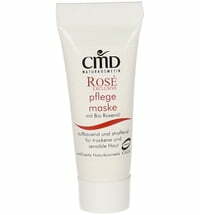 Anti-Aging Formula For Dry, Sensitive & Mature Skin. 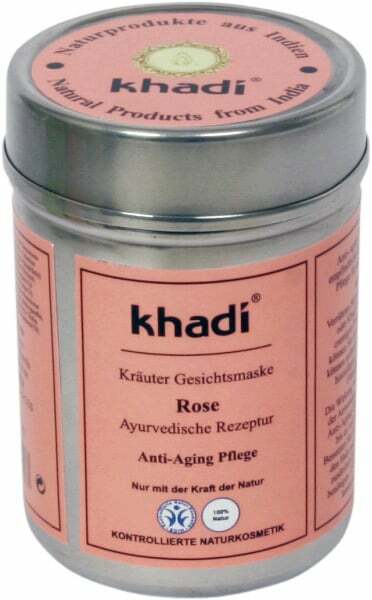 Khadi face mask Rose is an exotic mix of herbs that have anti-aging properties and is extremely beneficial for sensitive, dry or mature skin. 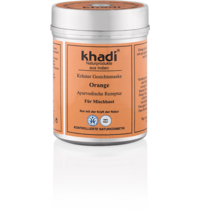 Use Khadi face mask Rose on the face, neck, nape, shoulders, arms and hands to rejuvenate and deeply condition your skin, giving it strength and elasticity. 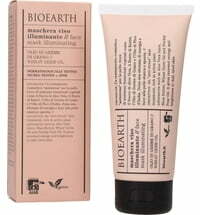 Fuller’s Earth and Calamine will tighten pores & remove harmful toxins. 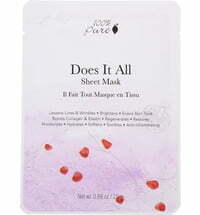 Rose petals will deeply condition, restore the pH balance and help retain moisture. 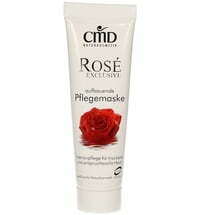 Rose will also clear and improve the complexion and slow down aging. 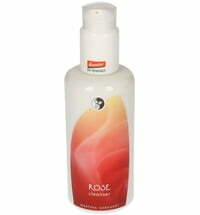 Rose is nature’s best skin toner. 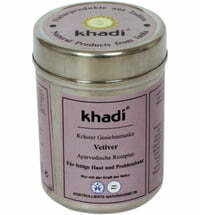 Yashtimadhu will detoxify and soothe with its anti-inflammatory property, improving the complexion. 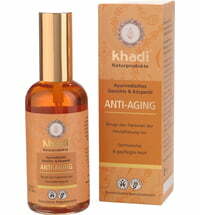 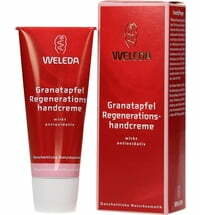 It is an antioxidant and will help reverse the signs of aging. 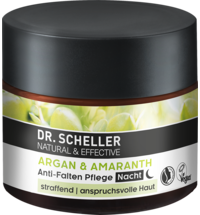 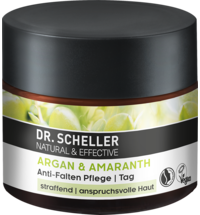 Shatavari and Ashwagandha help the regeneration of new cells. 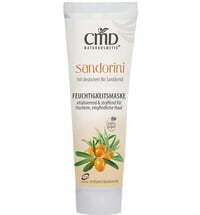 Sesame seeds soften and nourish the skin. 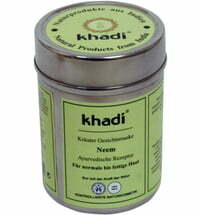 Neem is antibacterial. 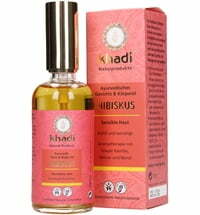 Tulsi is an antioxidant and will fight the signs of aging. 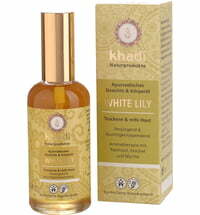 Bala gives the skin vitality and gets rid of excessive heat which damages the cells and gives the skin a leathery look. 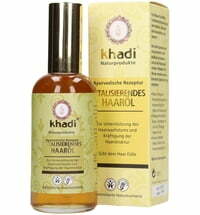 Jaiphal stimulates blood circulation which helps remove spots, marks & blemishes. 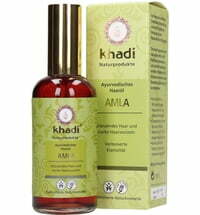 Brahmi is an antioxidant and stimulates collagen. 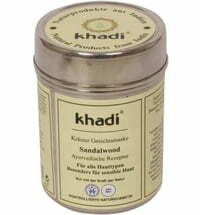 Sandalwood cools, removes pigmentation and tightens pores. 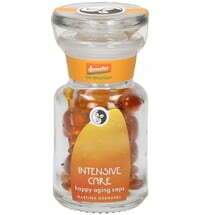 Papaya controls premature aging, fights wrinkles and gives skin a fresh glow. 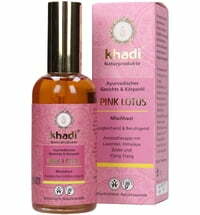 Lajjalu prevents skin diseases. 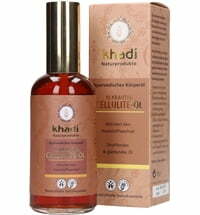 Ayurveda recommends Sesame oil for anti-aging because of its deep penetrating ability which helps to get rid of wrinkles and restore suppleness and elasticity to the skin. 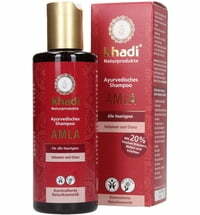 Almond oil cures dryness with its great emollient qualities. 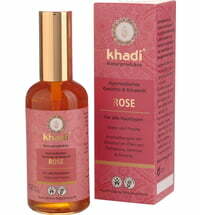 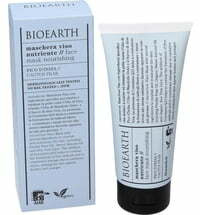 Khadi face mask Rose contains no chemicals, preservatives or artificial colours. 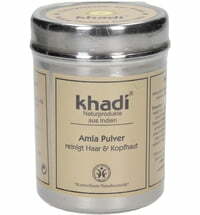 This product has been certified by BDIH. 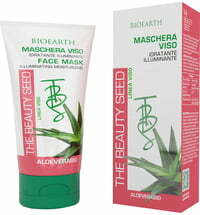 Lovely product a real treat.